The trek kicked off in Fort Lauderdale, FL in February – one of three US concerts – before heading to Mexico for three dates and then on to shows in Latin and South America. 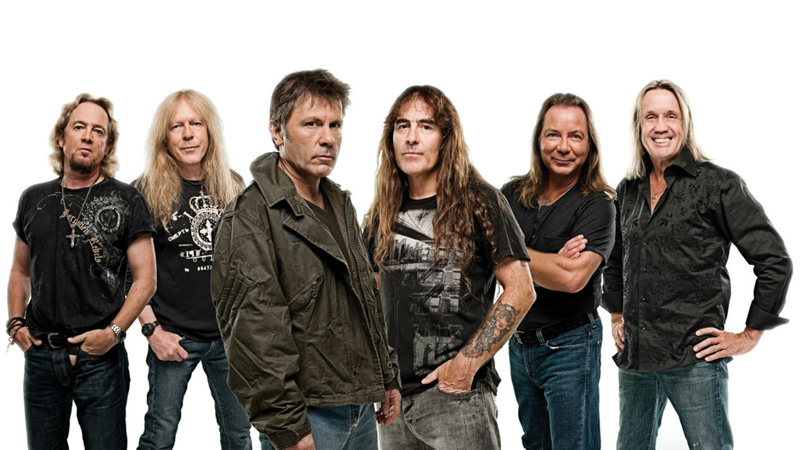 Produced by Kevin Shirley and recorded in Paris in 2014, ”The Book Of Souls” landed Iron Maiden a No. 4 debut on the US Billboard 200 with opening week sales of 75,000 copies. The group are currently playing dates across Europe and will close out the Download Festival at UK's Donington Park on June 12 – marking the band’s only 2016 performance on home soil.